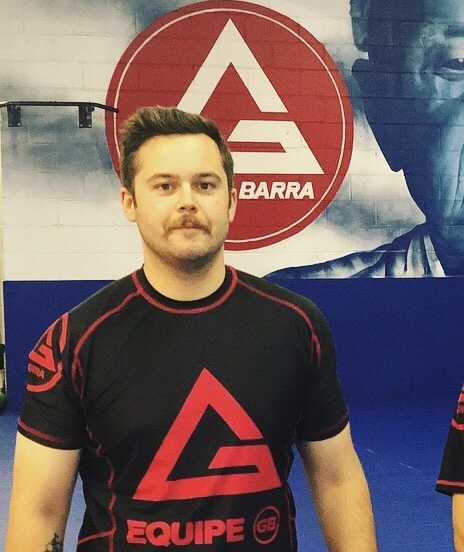 I'm so happy that I decided to start training at Gracie Barra - St Peters. 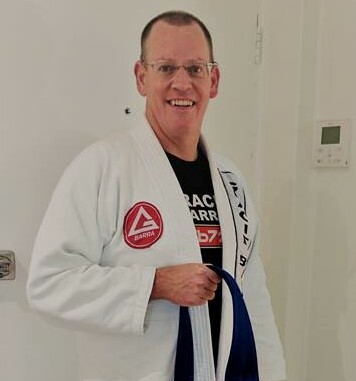 The art of Brazilian Jiu Jitsu has had such a positive effect on my life, physically, emotionally and mentally! I feel that it has empowered me as a woman and given me self defense skills that enable me to be out on my own without fear. It is such a great place to train with amazing professors and like minded people. I would highly recommend training there to anyone regardless of their age or ability. "Awesome gym to train and learn at for any belt level. Professor Fabio and Felipe show the same respect to me as a beginner white belt as they would to a black belt. 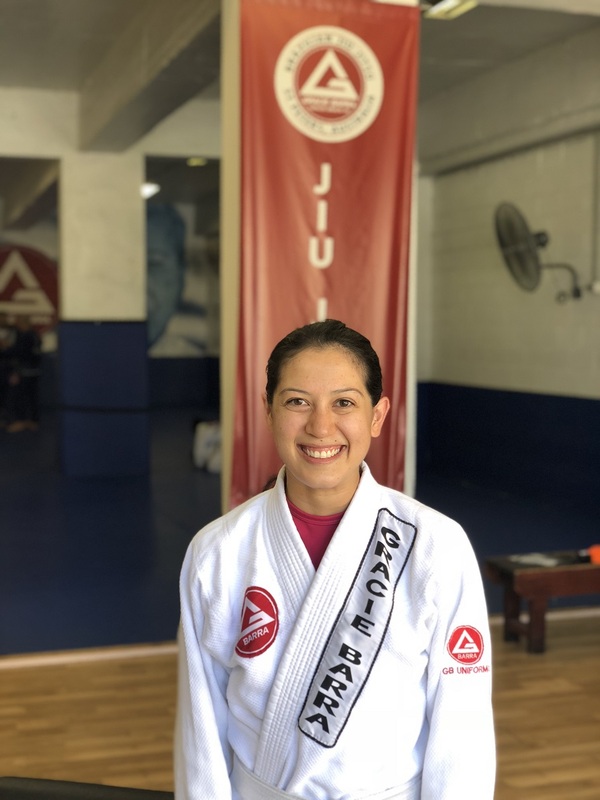 They have great patience in teaching which comes from their passion for jiu jitsu and its application on and off the mats. Murilo is also great for the atmosphere of the gym and ready to help with whatever you need. Look forward to many many years of training with this team! Best decision I ever made! I’m very grateful for all the hard work you all put into the GB St Peters Team. GBSP for life!" 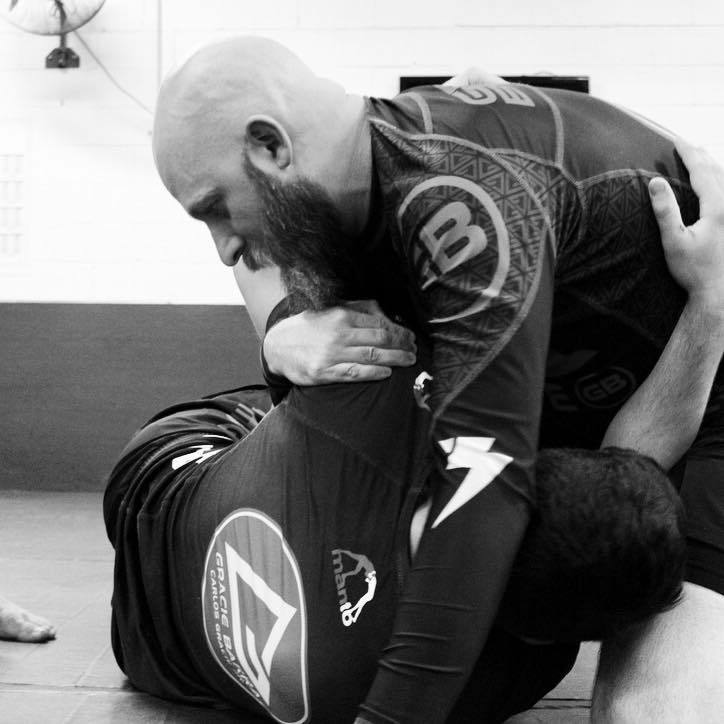 ​"Starting Brazilian Jiu Jitsu in my late 40's in 2014 was unquestionably challenging both physically and mentally.